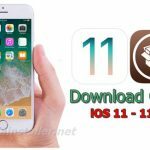 How To Download Cydia iOS 11 - 11.1.2 with Topanga Jailbreak ? What is topanga jailbreak ? 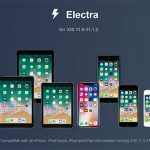 It is iOS 11 – 11.1.2 jailbreak tool with Cydia Installer integrated. Topanga jailbreak was developed by the well known iOS hacker, Abraham Masri to developers for research purpose. This jailbreak also based on the Ian Beer’s iOS 11.1.2 exploit that was released few weeks ago. This is developer jailbreak for research purposes. It works on iOS 11 – 11.1.2 firmware. It installs Cydia but probably not works well & unstable. What topanga jailbreak achieves so far ? Theoretically, it will work on all 64-bit devices running iOS 11 to iOS 11.1.2. The developer has tested & confirm that it works on iPhone X and iPhone 7. 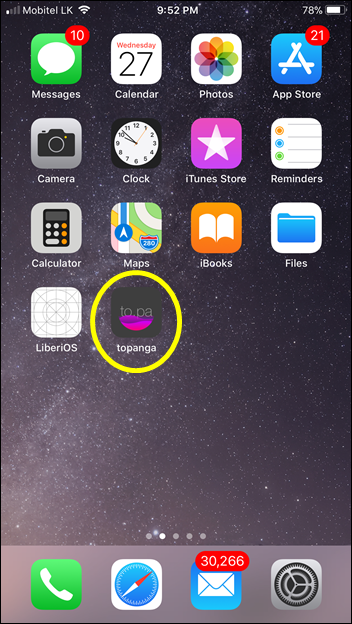 Step 03: Once it completed, go to “Settings” >> “General” >> “Profiles & Device Management” and trust the certificate associates with the topanga jailbreak app. Step 05: Tap on the red hart sign. Step 08: Once it completed, you will get a massage that says “finished”. Go back to your Home scree and Cydia will be seen on it. 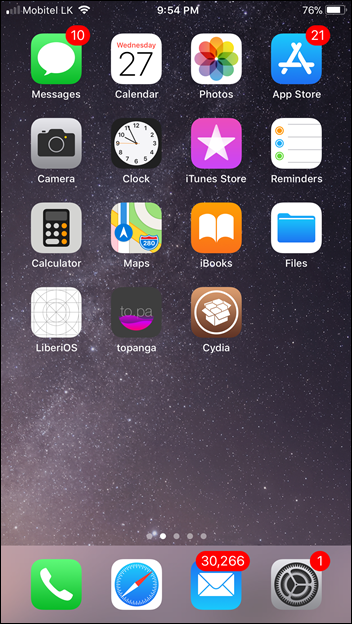 That’s it, now you have successfully installed Cydia on your iOS 11 – 11.1.2 running iPhone, iPad or iPod using Topanga jailbreak. Please note; Cydia is still not fully working on iOS 11. Once it update Cydia for iOS 11 by the Saurik, you will be able to use Cydia with its’ fully features. 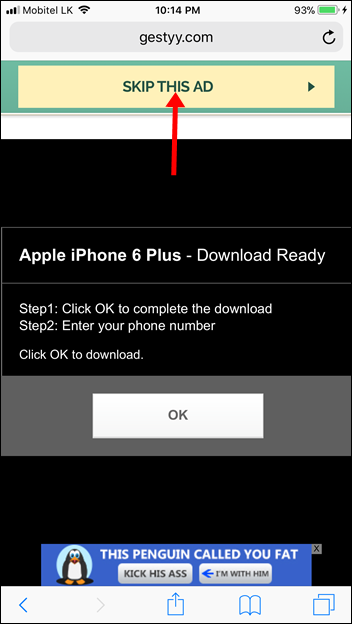 Note : If this is not worked, just download the IPA file of Topang jailbreak and side-load using Cydia Impactor tool with help of a computer. 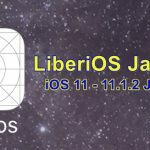 ‹ Download LiberiOS | iOS 11 – 11.1.2 Jailbreak for 64-bit Devices Released ! 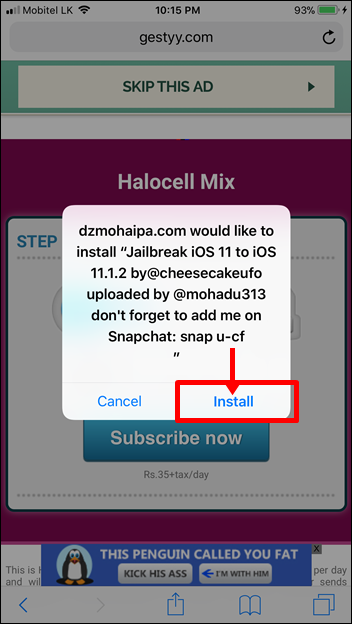 Can to.panga jailbreak be used by average user like me or it is just for developers only? Thanks..
Cydia is still not fully working with any other iOS 11 jailbreak. 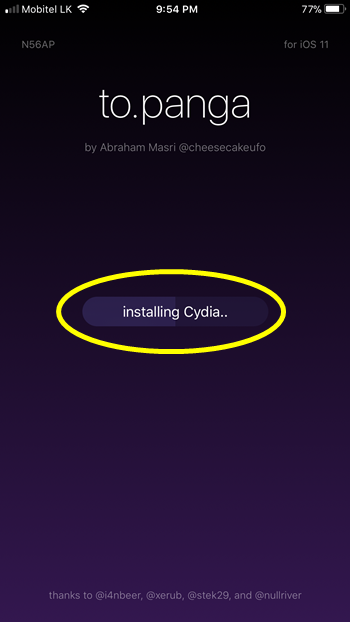 Cydia is installed, but you can’t install packages with it. shorte. st so no download is possible. It’s all fake! Please read instructions carefully. You have to click on “SKIP THIS AD” two times to get installation massage. Got it! but may I use that ‘to.panga’ jailbreak because I am an average iOS user, because to.panga jailbreak was for developer’s only.. But when i want to open cydia its Not working! Is this only because cydia is Not updated at the Moment or was there a crash while i installed the jailbreak? please tell me why “failed” is shown on my iPad 2017 after the uninstallation? i mean after the Installation, NOT uninstallation. I installed this. I am not a developer, but as soon as I open cydia it crashes. Any idea? Do I have fake Jailbreak or it’s normal when cydia crashes as soon as you open it shuts immediately. Please and thank you. I was about to restore my device. 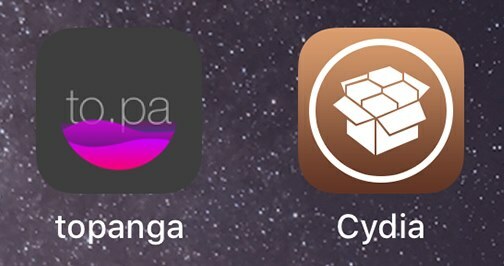 Hi Gary G, Topanga jailbreak is real but not much stable and Cydia still not update to iOS 11. Once Saurik update Cydia, you will be able to enjoy fully jailbreak features with Cydia. Hi Noor R! What is you device & iOS version? I try all type of ipa jb and they give me ok but no cydia install i try evrey thing to install cydia but cant get it! Wat i have to do? Yes, that must be rather complicated then, what saurik is doing there, adapting Cydia to iOS 11.1.2 He has been there for more than 4 weeks now and that’s unbelievable, you should rather say “it doesn’t work” and is good, than always only to be upset……. If I fix the source file will it install on ios 11.2? Or it’s another problem for this?..